Calms the skin. Provides moisture and cools. With organic aloe vera and organic oak bark extract. Creates plenty of foam and forms a smooth lubricant film. Organic oak bark extract strengthens. Aromatic citric scent with organic jojoba oil. For a well-kept and pleasant smelling beard. Oriental woody scent with organic jojoba oil. For a well-kept and pleasant smelling beard. Aromatic woody scent with organic jojoba oil. For a well-kept and pleasant smelling beard. 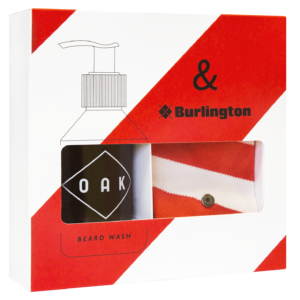 Limited Set with BEARD WASH and red-white or black-grey striped men socks. Cleanses gentle and refreshing. Made for beard and face. With organic malt extract. Smoothens. Provides light hold. 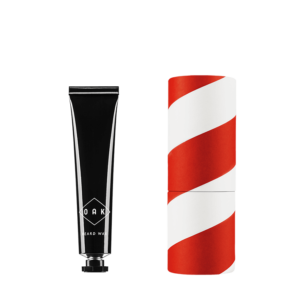 Strengthens and protects the beard hair. Softens the beard. With organic oils from almonds, broccoli seeds, sea buckthorn. 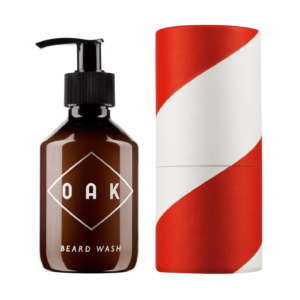 The beard care set for the full beard. 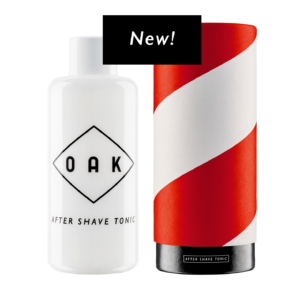 To wash, soften, style and keep the beard in shape. 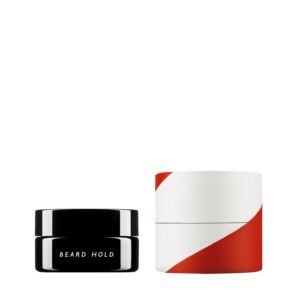 Lends hold to the beard. With natural waxes for a compact form. 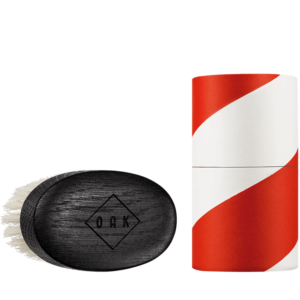 Beard brush with strong bristles. 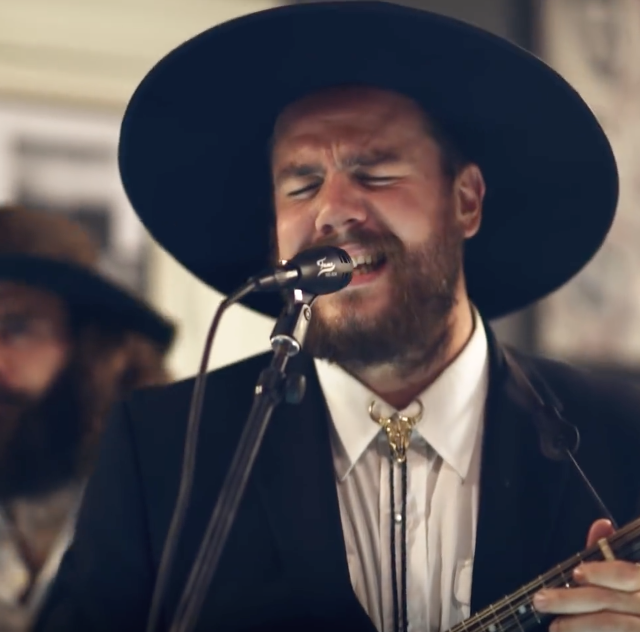 Shapes the beard. Massages the skin. 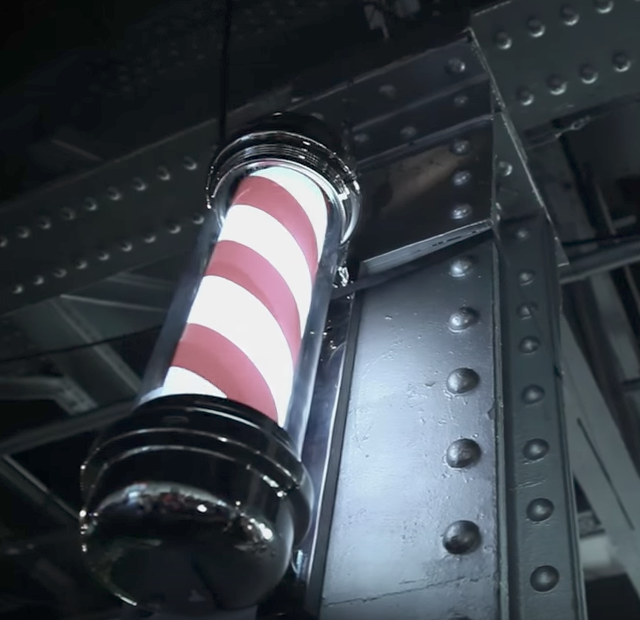 Right from the start, the traditional world of the barber craft has been a major inspiration for the development of a unique beard care line: high quality ingredients, great impact, ease of use! 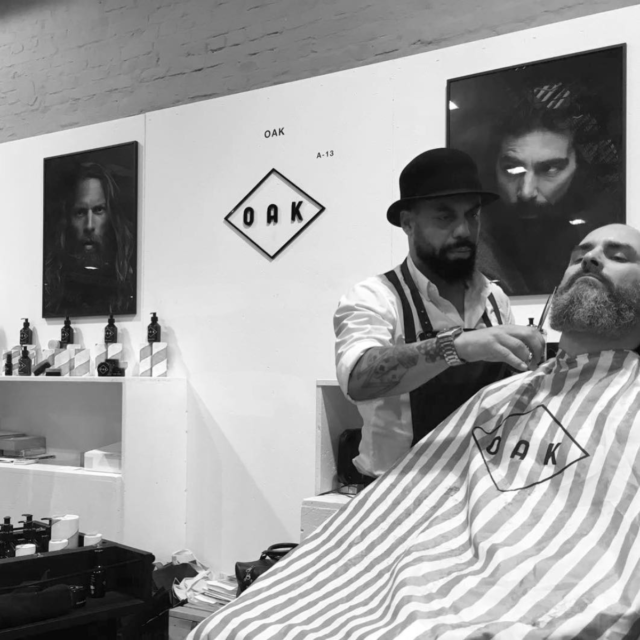 Therefore all OAK products are developed in cooperation with barbers. 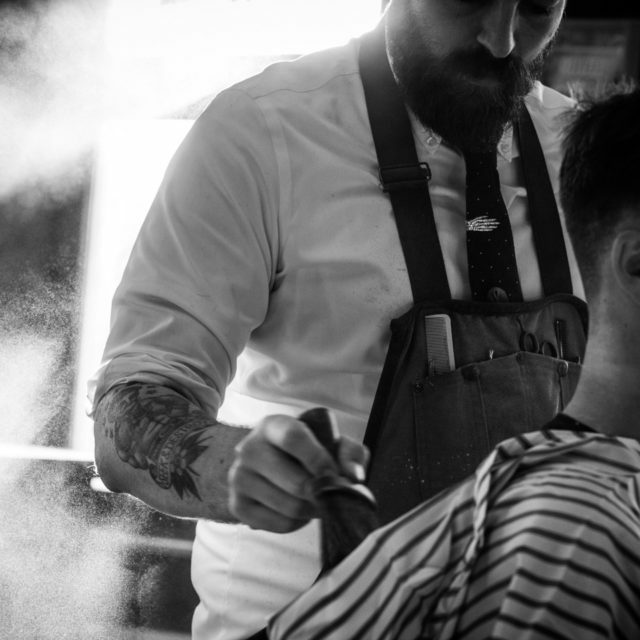 By doing so, meeting the diverse requirements of beard and face is as important as the use of natural ingredients. 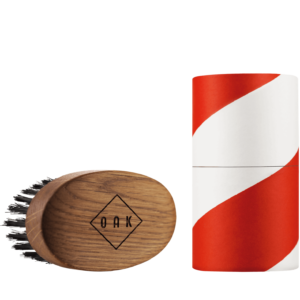 Every single OAK product unites the knowledge of barbers with the most recent scientific findings in natural cosmetics. 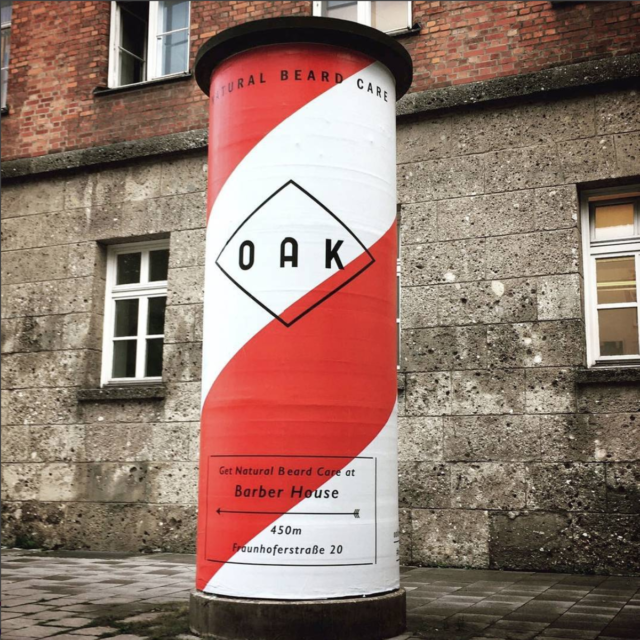 OAK is from Berlin. The products from all over Germany. They’re manufactured by family businesses and in large part hand-made. The individual steps in the manufacturing of an OAK product are too multifaceted to be fully automatized. Every OAK product is revolutionary in its own right. It’s either a new development on the market or differs significantly in use and effect from already existing products of similar alignment. 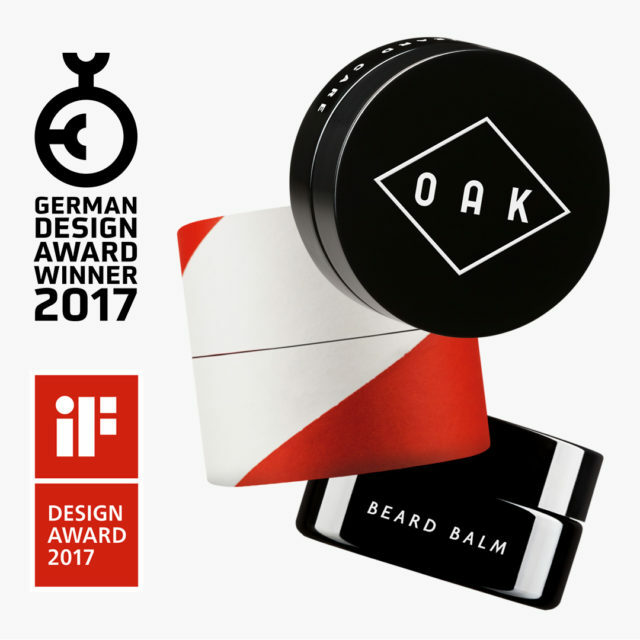 OAK puts a lot of passion and time into every product - selected ingredients and materials, a timeless and, at the same time, unique design and the careful use of scents. Thanks to the close collaboration with natural cosmetics organisations, we’re not only mindful of ingredients and their effect on people and nature at the time of development. Already released OAK products are also constantly checked according to the latest scientific research.